We design and deliver highly efficient & incredibly innovative spaces with a soul deeply integrated with environmental sustainability. 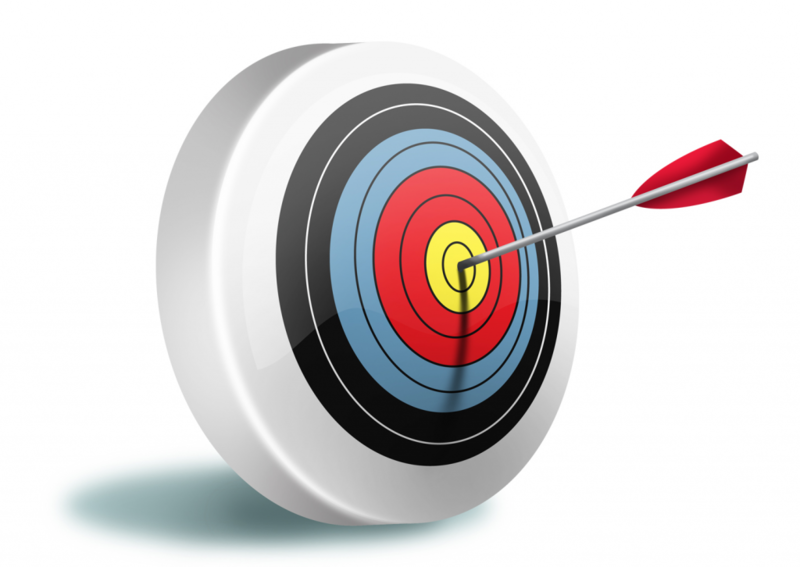 As a group we take great care in choosing & executing our projects. 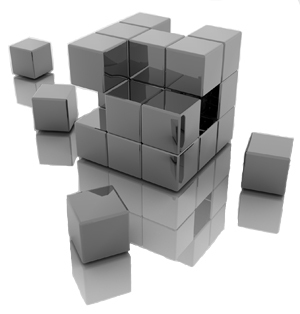 We offer turnkey solutions by providing highly professional & skilled project management teams. 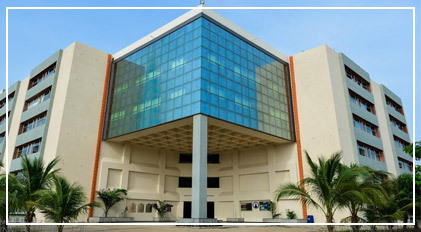 We don't just stop here, we also excel in maintenance & management of the buildings once they become operational. DAH Studio takes great pride in offering our services to the segments ranging from town planning, public infrastructure, housing, commercial, office spaces, educational institutions, hospitality, hospitals & handpicked bespoke private residences and farms. 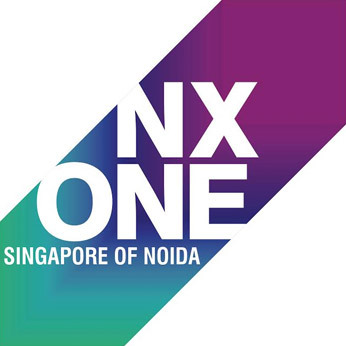 NX-ONE is a world class multi - discipline township of Greater Noida (west) which is all set to provide the highest standard in cosmopolitan work culture and life tyle. 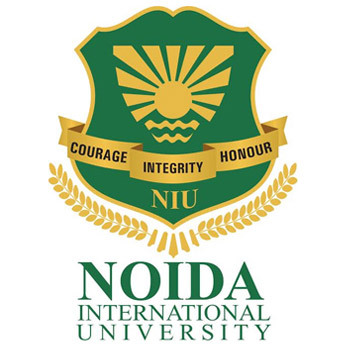 Noida International University located opposite the F-1 race track, NIU is not just strategically the right choice by location but the right fit for student who are looking for a world class education. 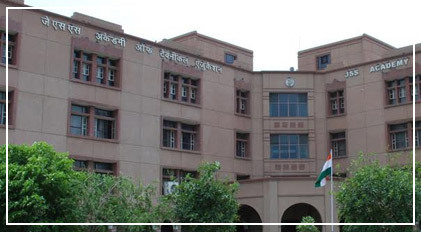 Spread over 75 acres of land, offering 150 courses and students from 25 international countries, NIU is Delhi NCR's largest and best Upcoming Institute (awarded by ASSOCHAM 2016). Status = Completed phase - I and II, PHASE III in progress . Role = Design and Execution . 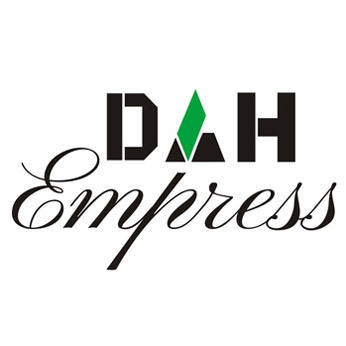 DAH Empress is a spectacular commercial building with world class amenities designed to perfection. 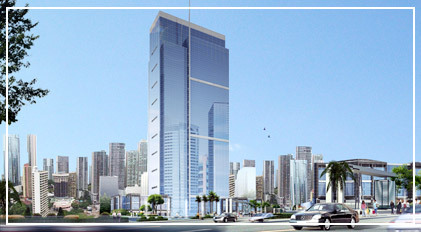 It is an exceptionally designed futuristic building that promises a better tomorrow . Site Area = 1.4 Lakh Sq. Ft.
A Graduate in architecture from VNIT, Nagpur with 38 years of professional experience, his practice under Mohan Khadse Associates is one of the most sought out in Delhi/NCR region. He has successfully completed a wide range of projects that include Industrial, Institutional, Residential, Mixed - Use and Commercial projects pan India. He has also been closely associated with Aurosevice D' Auroville Trust, Pondicherry, C.P. 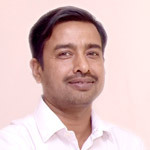 Kukreja & Associates, Delhi, Raj Rewal & Kuldeep Singh - Delhi, M/S Kharche & Associates- Chennai. He is the chief architect for many renowned projects such as, Noida International University, J.S.S Academy of technical Education, M.G.M college of Engineering and Technology, Kothari International School, Indus international school, Cremica Industries, U-Flex Industries, L.G. Housing, SBI Housing Etc. 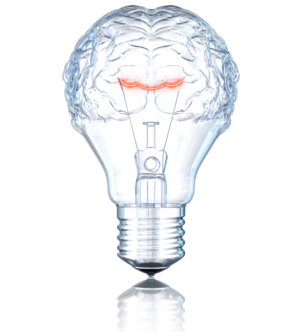 With his expertise he presently heads the design and technical division of DAH Greentech. He energetically focus on the opportunities to maximize the functionality of the design through versatile, effective and contemporary design ideas. 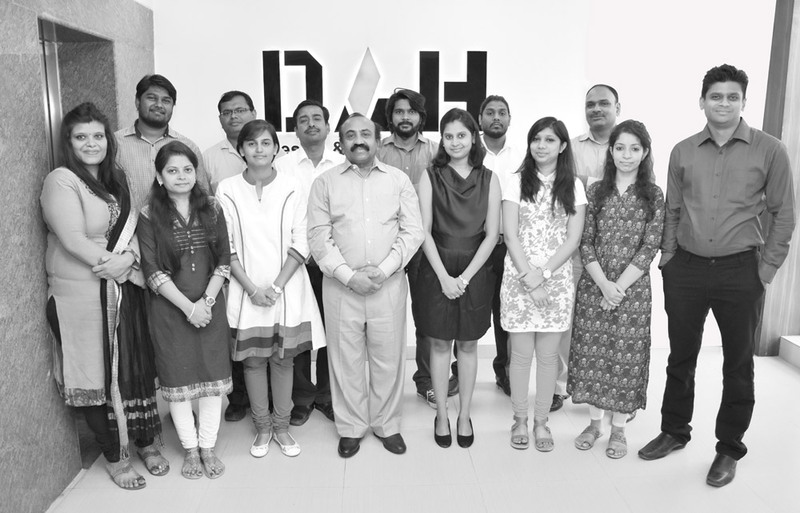 The quality services offered by DAH under his technical guidance have garnered extensive credibility in business. His services have achieved extensive recognition amongst members of the construction industry. He plays a key role in bringing together the technical division & the creation team, by synchronizing all the aspects for net-effective functioning of various projects during the planning & construction phase for successful completion. With his vast experience he has added a powerful portfolio of clients that continually challenge us to set new standards in design, craftsmanship and innovation. Amol is a go-getter with a never say die attitude. 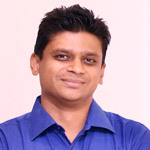 After completing B.Arch from Pune University in 2005, to hone his project management skills, Amol joined and successfully completed Masters in Project Management from the National University of Singapore in 2006. His stint with some premier design and architecture firms like OASE as a design manager, resulted in one of the fascinating and award winning water feature for the Banpo Bridge in Seoul. 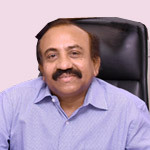 After coming back to India in 2009 he designed and successfully executed projects for Mohan Khadse Associates like Noida International University at YEA, Uttar Pradesh and Indus International University at Una, Himachal Pradesh. In 2016 he came on board with DAH design & creation studio. 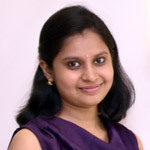 Graduated from UVCE, Bangalore, Navya is highly talented and holds a keen eye for detailing, with an experience of 7 years into a variety of projects including educational, commercial, industrial, townships she leads our team to excel in all front. Post Graduate in Civil as well in Construction Management from (NICMAR). Having vast experience of 20 years in the field of construction. 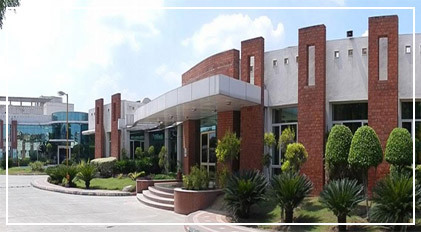 Completed many prestigious projects like 5 Star Resort, Industrial, Housing, Institutional, Commercial.